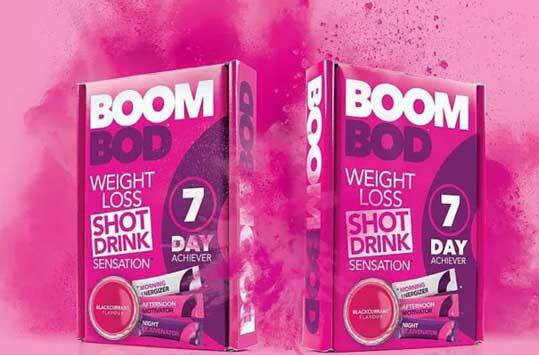 Boombod Weight Loss Shot Drink is a blackcurrant-flavoured weight management supplement that contains glucomannan. Three sachets are required per day and each box contains a seven-day supply. 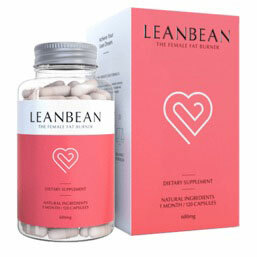 Glucomannan is a respected appetite suppressant that can deliver good results when it’s used in the correct way, but this particular glucomannan product is more complicated than most and a lot of extra ingredients are involved. Boombod contains LOTS of ingredients, like Sweetener (Acesulfame-K) for example. This jury is still out as to whether it’s safe for consumption. The European Food Safety Authority recognizes the value of glucomannan as an appetite suppressant and suggests three 1g doses per day, consumed with one to two glasses of water and used alongside a reduced-calorie diet. The good news is, Boombod Weight Loss Shot Drink provides the recommended amount of glucomannan. 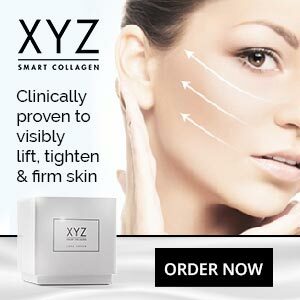 Things are complicated by the fact that each dose is packed into a one-shot sachet that contains other ingredients, and each of the three sachets that have to be taken each day contains a slightly different formulation. Morning Energizer: Provides iron, magnesium, vitamin C, and other ingredients to contribute to normal Energy-yielding metabolism. Afternoon Motivator: Provides several vitamins and minerals that have been chosen to contribute to the reduction of tiredness and fatigue. Night Rejuvenator: Provides selenium and vitamin D3, along with some biotin to contribute to the maintenance of normal skin & hair. What is Boombod Weight Loss Shot Drink and How Does it Work? 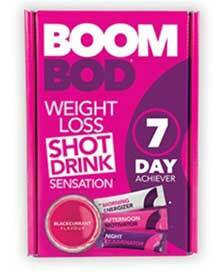 Boombod Weight Loss Shot Drink is an appetite suppressant that has some added whistles and bells. Glucomannan is a good ingredient, but most of the additional inclusions are unlikely to directly support weight loss. Night Rejuvenator: Glucomannan (1g), Acidity Regulator (Sodium Citrate, Potassium Citrate, Calcium Citrate), Colour Beetroot Red), Magnesium Citrate, Flavouring, Acidity Regulator (Citric Acid), Sweetener (Acesulfame-K), Sweetener (Sucralose), Zinc Citrate, Manganese Gluconate, Copper Gluconate, Vitamin D3 (Cholecalciferol), Riboflavin (as Vitamin B2), Sodium Selenite, Biotin. Glucomannan is the key ingredient in all three shots. 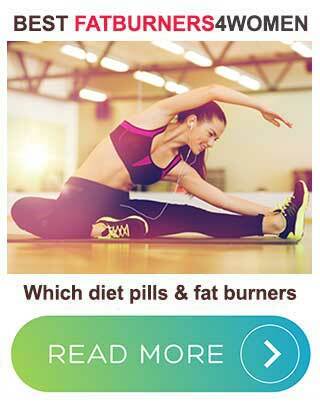 It’s a plant extract with proven appetite suppressing capabilities. 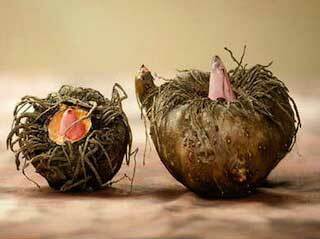 Glucomannan has a highly absorbent nature and contact with moisture causes its fibres to expand. When it’s combined with a sufficient quantity of water inside the stomach it swells up and creates a feeling of satiety. As for the other ingredients, many of them are just colourants and flavour providers. However, the Morning Energizer formulation contains Vitamin B6 (helps the body extract energy from food). It’s a key ingredient in most energy drinks, so it’s a fitting inclusion for this “energizer” product. The Afternoon Motivator provides more Vitamin B6 and some Vitamin B12 (also an energy drink ingredient), so the presence of these two vitamins could help to reduce tiredness and fatigue. There are also a few other vitamins and minerals included that will provide other health benefits, but we are not seeing anything that would prove to be particularly motivating. The Night Rejuvenator appears to be designed to “rejuvenate the nails” and hair. Biotin is known to have value in this regard so the formulation may not be without promise. Usage Instructions – Three shots are required each day, 30 minutes before meals. To make the shot, rip open the appropriate sachet for the time of day, pour the contents into a medium-sized glass and then add water (while stirring) until the glass is 1/4 full. Drink the shot straight away and follow it with another glass of water. Glucomannan does not have a reputation for causing side effects, but there are a lot of other ingredients involved and it’s impossible to say how they may interact when combined. With this in mind we suggest all potential users visit their GP and ask for advice rather than just jump-in and start using this product. This is especially important for people with existing medical issues, for anyone using prescription medication, and for women who are pregnant or nursing a child. Although it’s possible to buy Boombod 7-Day Achiever directly from the manufacturer’s website, at the time of this review the product had sold out. However, the product was still available from Holland & Barrett and the price is the same. A seven-day supply (21 sachets) costs £29.99. If you think that’s a lot to pay, we are forced to agree. There are plenty of glucomannan products on the market that have a better reputation and are considerably cheaper to use. Boombod 7-Day Achiever does not have a money back guarantee. If you decide to buy Boombod 7-Day Achiever it will entail a spend of nearly £30 per week. That’s practically £120 a month, so this is an extremely expensive weight loss product to use and you won’t be getting much for the money. Although using glucomannan has proven to be a safe and effective way to naturally suppress the appetite, the important thing is the dosage. There are many other glucomannan products on the market that provide the necessary 1g of glucomannan three times per day and all of them are infinitely cheaper to buy and use. The other benefits Boombod 7-Day Achiever is alleged to provide are neither here nor there. The same results could be achieved by using any good glucomannan product alongside a quality multi-vitamin and mineral supplement.